Inter take on AC Milan on Sunday in a highly anticipated Milan derby between two fallen giants looking to rise to the summit of Serie A once more. Both Inter and AC Milan have been in a period of continual transition over the past couple of years, with both sides experiencing a number of changes on and off the field. Sunday's encounter serves up an intriguing barometer of where both sides are in their respective developments this term, with the local rivals competing as much as ever in the race to catch the all-conquering Juventus. Though Milan's Gianluigi Donnarumma has rapidly established himself as the brightest young goalkeeper in Italian football, Inter's Handanovic has established himself as one of the finest goalkeepers on the continent over a number of years. Now 34, the veteran Slovenian has been one of the most consistently high performing shot stoppers in Serie A for both Udinese and Inter, having amassed 408 domestic appearances between his spells with both clubs, and has established an admirable level of consistency. 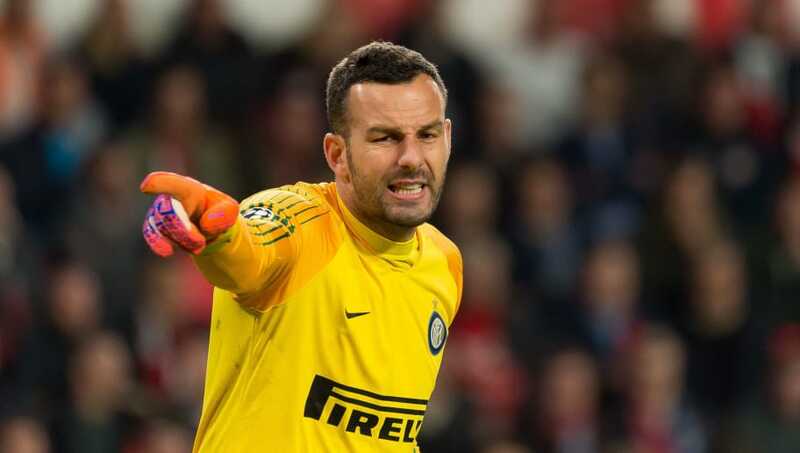 Whilst Donnarumma remains very much a raw and occasionally error-prone talent, Handanovic is very much the complete goalkeeper and finished article, and remains one of Inter's most important players. Though Davide Calabria is one of the most promising young full backs in Europe, like Donnarumma, he is far from the finished article and requires more fine tuning under the guidance of Gattuso in order to become a truly top performer for Milan. 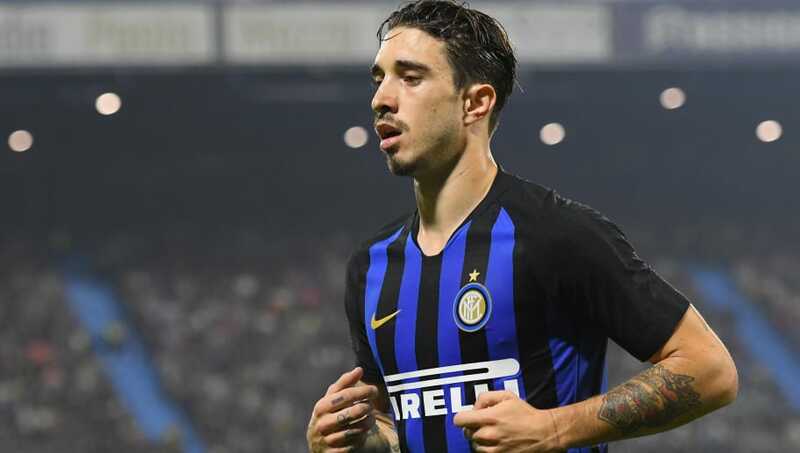 Meanwhile, Inter's Sime Vrsaljko has come to define the role of the modern full back in recent times. Following a greatly successful spell with parent club Atletico Madrid, the right back went on to star for Croatia as his nation reached the World Cup final. Now on loan at Inter, Spalletti's side have gained the services of one of Europe's finest modern right backs in the 26-year-old, who has really strengthened Inter's back line following the expiry of Joao Cancelo's loan move and eventual move to rivals Juventus. 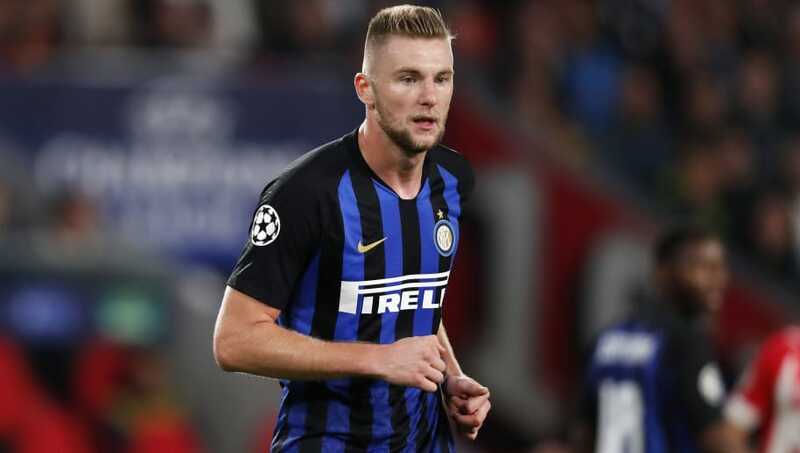 Slovakian central defender Skriniar has rapidly emerged as one of the most highly rated central defenders in Europe since his move from Sampdoria to Inter in 2017. A highly impressive debut season for the San Siro side last term saw Skriniar linked with a host of European heavyweights including Manchester United during the summer, just one year on from signing for the Nerazzurri. Still just 23, the imposing centre half matches his physical presence with strong technical ability and is one of Inter's most valuable assets, not least in his importance to their defensive solidarity. Whilst Stefan de Vrij is still settling into life at Inter following his controversial move to the San Siro from Lazio, Alessio Romagnoli has become one of few pillars of stability for city rivals Milan. The 23-year-old plays with a maturity and level of experience beyond his years which has enabled him to become the loyal servant and club captain that Gattuso's side were in desperate need of following another summer overhaul which saw the exit of Leonardo Bonucci. 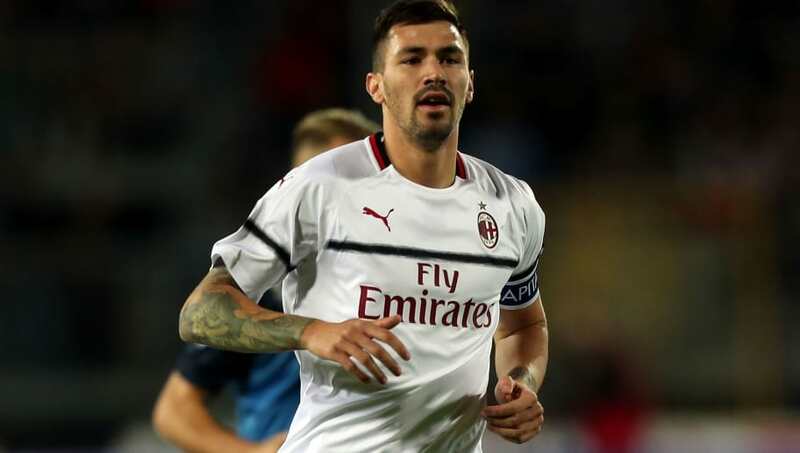 Defensively astute with a left foot to offer strong balance to the back line and the all-round authority of a natural leader, Romagnoli is an indispensable figure for his side. 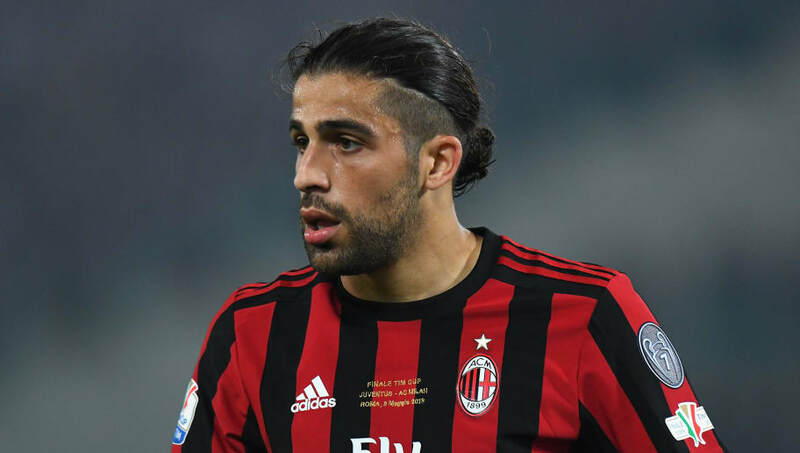 While Kwadwo Asamoah is doing a decent job and continuing to use his versatility to good effect in bedding in as Inter's first choice left back following his summer move from Juventus, there are few better in the position than Milan's Ricardo Rodriguez. The Swiss international has become renowned around Europe for his quality control and delivery of the ball when roaming forward, while maintaining a distinct defensive discipline. Few are able to deliver a better ball from open play or from a set piece than Rodriguez, and his all-round ability as a complete modern full back make his inclusion a necessity. Having failed to make a true mark on the Premier League for Liverpool, Suso has become one of Serie A's standout players with Milan. His performances have led the tricky wide attacker to be the constant source of transfer speculation and interest around Europe. A diminutive wide man, Suso has the ability to unlock any defence with his elusive movement and creative abilities on the right wing. 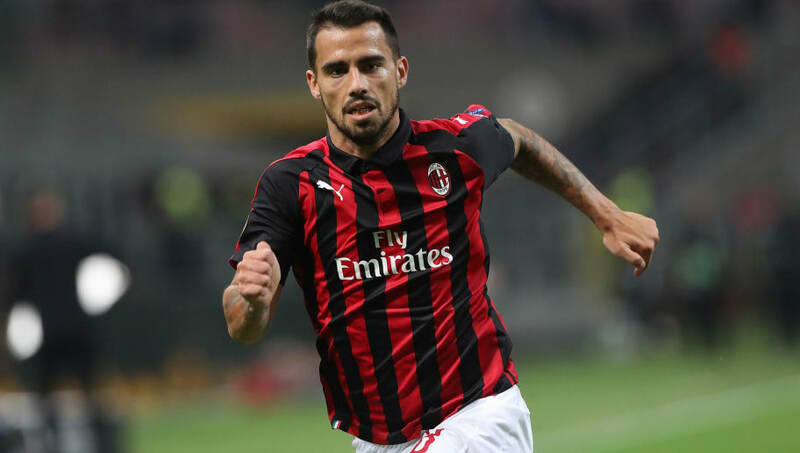 Now 24 and an integral part of Gattuso's plans at the San Siro, Suso has the ideal platform on which to shine and cement his status as one of the finest attacking players on the continent. The unexpected star of a largely under-performing Milan side last season, Kessie established himself as a key figure in the engine room for Gattuso's side. Still on loan at the San Siro from Atalanta, the Ivorian Coast international's power and dynamism are a central feature of his side's operations in delivering the kind of high energy and intensity in matches which Gattuso demands from his team. 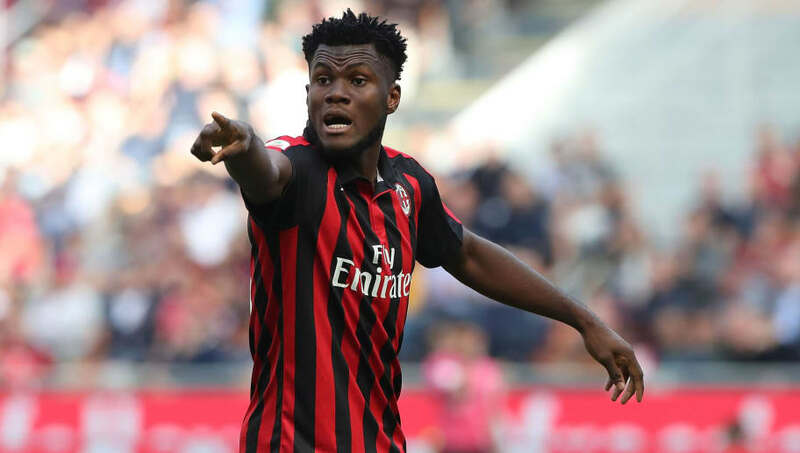 Still only 21, Kessie appears to be growing ever more in stature for Milan and appears set for an even bigger future as one of the finest young central midfielders in Europe. Few footballers of the modern day are more distinctively recognisable than Radja Nainggolan through the uniquely powerful and impassioned approach. Now 30, the midfield powerhouse has been omitted from Roberto Martinez's recent squads for the Belgium national team, including from the side which reached the World Cup semi-finals during the summer, but Nainggolan remains an immense figure in Serie A. 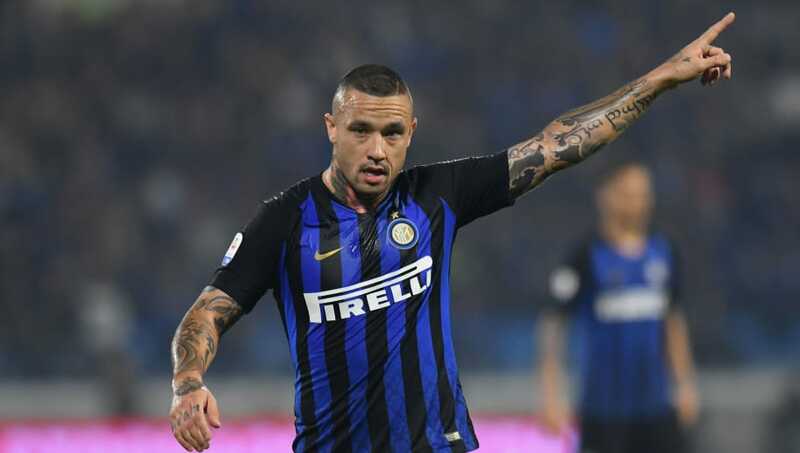 Having joined Inter from domestic rivals Roma in the summer, there was a real sense that the Nerazzurri had pulled off a major coup in securing Nainggolan's services, and the Belgian has become immediately as integral for his new side as he was with such distinction for Roma. The definitive workhorse and tireless runner for club and country, Perisic's already lofty stock was raised all the more with some standout performances for Croatia as the winger hauled his side to the World Cup final during the summer with some truly heroic displays. 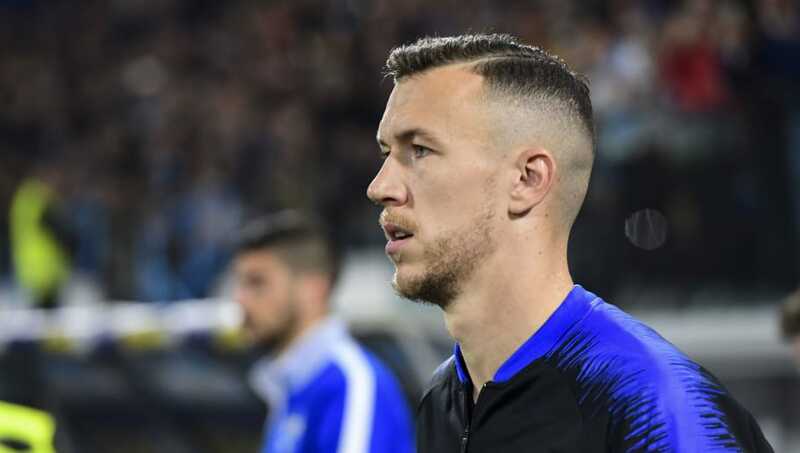 Another who has been consistently linked with a move to some of Europe's finest over recent years, not least as the kind of hard-working team player that Jose Mourinho craves at Manchester United, Perisic remains an integral figure for Inter. Perisic's unique combination of technical brilliance and a never say die work ethic mean that the Croatian winger would likely get into any side in Europe. A combination of age and the emergence of new stars around him has seen Higuain fall out of favour for both Argentina and Juventus. However, his loan move to Milan has handed the forward yet another new start and a fresh environment in which to re-instate his status as one of Europe's top marksmen. 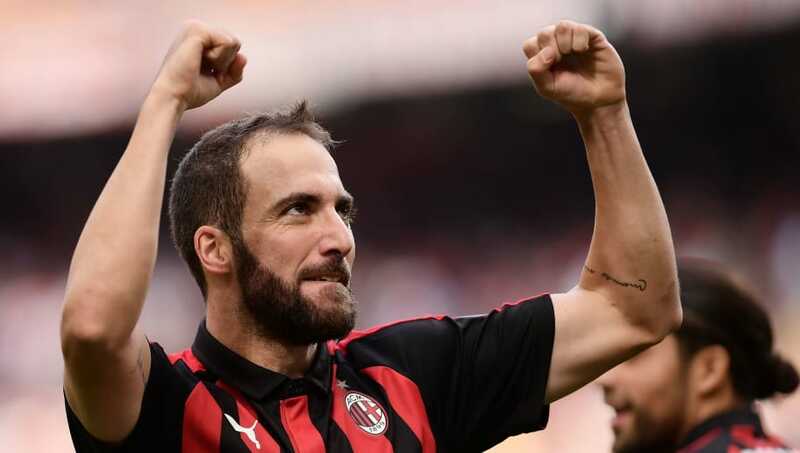 The former Real Madrid hitman has already established his seniority in the Milan striking ranks and an integral importance for his new side, scoring four goals in his first five Serie A matches for the Rossoneri. 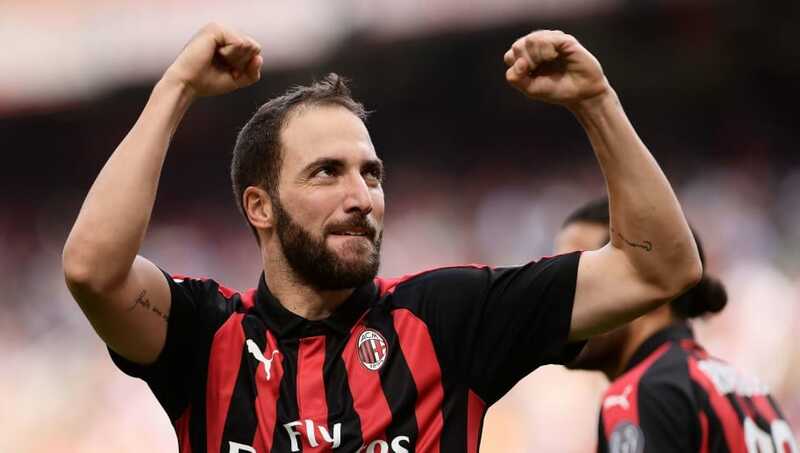 Higuain has also hit two goals in two Europa League outings for Gattuso's side this term. 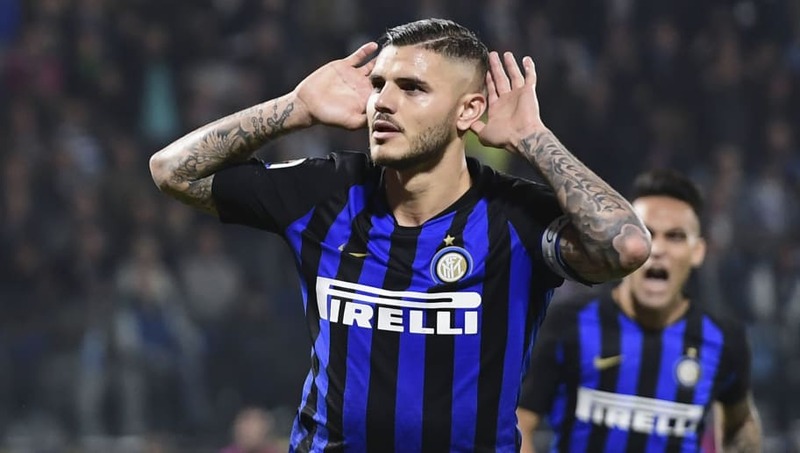 Continuing the trend of iconic Argentine superstars for Inter from where Javier Zanetti, Diego Milito and others left off, Mauro Icardi has assumed the role as Inter's captain and talisman with ever-increasing aplomb. Still just 25, Icardi has become the focal point not only for Luciano Spalletti's team, but for Inter as a club. The Argentinian has seized his role of importance for his club with a remarkable streak of goal scoring consistency and all-round quality in recent years. Icardi has registered three goals in his first five Serie A appearances this season, whilst his record of two goals from Inter's first two Champions League games this term further establishes his status as not only one of the best forwards in Italy, but as one of Europe's elite.